In the past you were given the choice; comfort or high performance, not both. 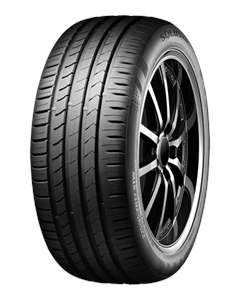 Well now, things have changed with the development of new ’harmony sports tyre‘ – the Kumho Solus HS51 (Ultra High Performance) with its cutting edge tread design and high-tech compound brings the best of both worlds. Precision handling and braking combined with smoothness and quietness.